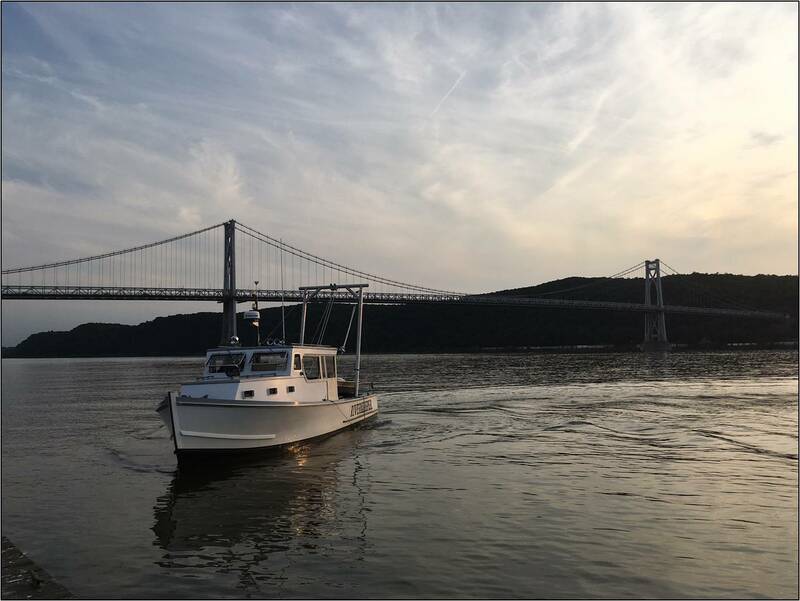 Riverkeeper’s Water Quality Program helps to pinpoint where investments are needed to reduce pollution and improve drinking water quality throughout the Hudson River watershed. Our community organizing helps to bring communities together around water goals. And, with partners, we’re lobbying hard to build on the success of landmark state investments in clean water. Take action today to help us keep up the momentum in the next state budget. 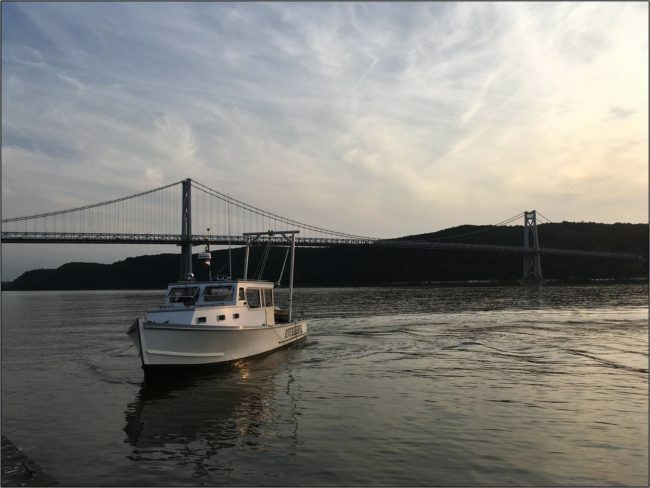 Water quality in the Hudson River and its tributaries will benefit from a $320.8 million investment in 36 clean water projects, announced by Gov. Cuomo this week. Another $117 million investment will benefit 22 drinking water systems in the Hudson River Watershed. These investments are made possible by the most significant state investments in water and wastewater infrastructure in a generation, the Water Infrastructure Improvement Act and Clean Water Infrastructure Act. These funds are helping chip away at the estimated $80 billion statewide need — the largest in the nation. Our data show that roughly 80% of water samples from the Hudson River Estuary are safe for swimming. Water quality is dramatically better than a generation ago, thanks to past investments in wastewater treatment. Today, we need to rehabilitate, replace and upgrade systems to hold the line and continue to make progress, including in our tributaries. That’s why these investments are so important. 23 projects totaling $118.0 million for the Hudson River Estuary watershed, including significant investments to reduce Capital District sewage overflows, and to improve water quality in the Wallkill River. 9 projects totaling $179.8 million for the Mohawk River watershed, including significant investments to reduce sewage overflows in and around Utica, and to improve water quality in Schoharie Creek. 4 projects totaling $23.1 million for the Upper Hudson River watershed, much of which will be spent in and around Glens Falls. Communities that draw drinking water from the Hudson River are among those that will benefit from drinking water system improvements. Monitoring projects by Riverkeeper, our partners and the 180 community scientists who volunteer time to gather samples, help point to where investments are most needed. But without money, there would be no investments. Riverkeeper has been a leader in the coalition that has advocated for more state spending on water infrastructure, including the landmark $2.5 billion Clean Water Infrastructure Act. Please help us keep up the momentum by thanking the Governor and asking him to prioritize clean water in the next budget. And please help us by sharing this message with others.